AES performs studies on a variety of energy-related subjects, which serve policy makers, legislators and international bodies in developing sustainable energy policies and programmes. Subjects addressed include: energy efficiency policies, strategies and regulation in Latin America; the role of legislation and regulation in the energy efficiency policies of the European Union and the Member States; energy sector reforms in Latin America and EU – Latin American energy co-operation; energy market integration in the European Union and in the MERCOSUR; strategies for the national energy efficiency programmes of Argentina, Chile and Peru and strategies for demonstration and dissemination of innovative energy technologies in Europe, Latin America and Asia. AES acted as advisor to the United Nations Economic Commission for Latin America and the Caribbean (ECLAC), Lawrence Berkeley National Laboratory (LBNL) USA and to the Energy Charter Secretariat in its in-depth reviews of energy efficiency policies and programmes of signatory states (Poland, Hungary, Bulgaria, Rumania, Croatia). AES also participated in research projects and market studies in the field of renewable energies in Latin America. 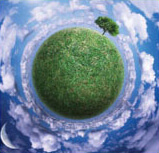 Sustainable programme and project development refers to both the micro and the macro level. AES acts as initiator and facilitator of such programmes and projects, focussing on feasibility studies, the mobilisation of actors, the identification of financing sources and the elaboration of business plans. 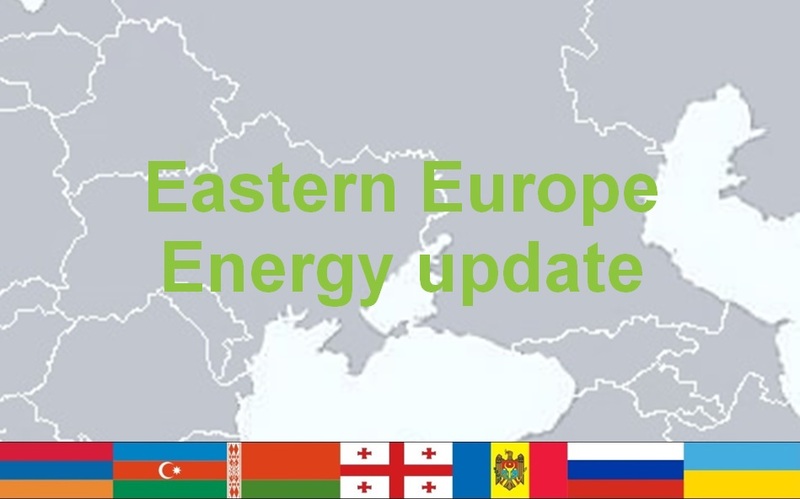 Examples of recent activities include the promotion of energy efficiency standards and labelling in the Andean Community, Argentina, Chile, Mexico, the Russian Federation and Ukraine; the promotion of energy services of local initiative in Ecuador and of decentralised energy services in the Chaco Region in South America. 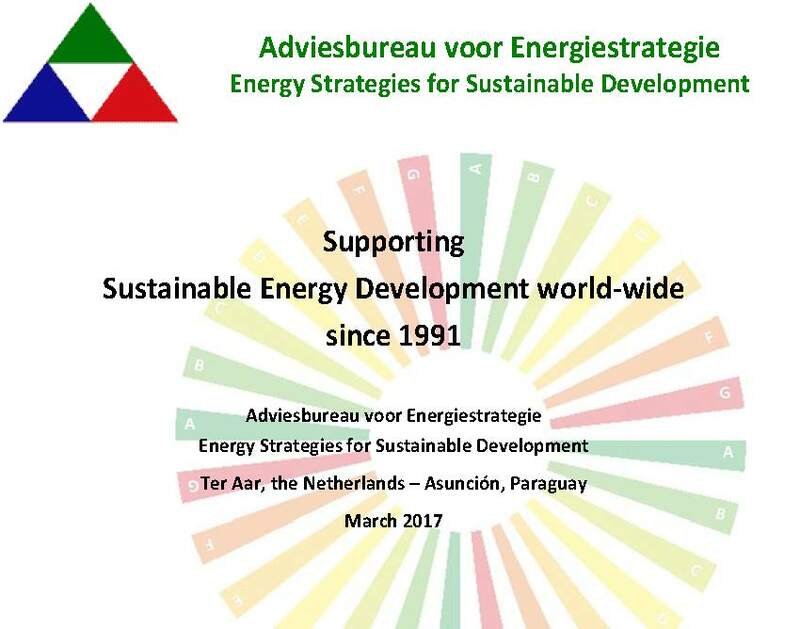 AES advised the Algerian National Agency for the Promotion and Rationalisation of Energy Use (APRUE) on the development and implementation of energy efficiency standards and labelling for household appliances, and the National Energy Secretariat of Argentina on the development and implementation of the National Energy Conservation and Efficiency Programme. 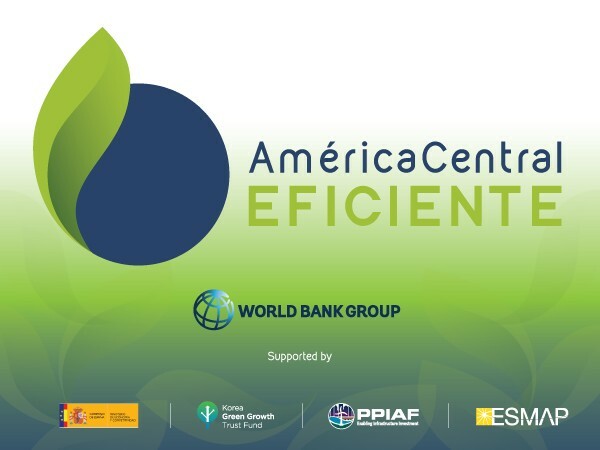 AES has fostered the energy policy dialogue between Europe and Latin America in the framework of the project ‘Promotion of Energy Efficiency in Latin America’, a project jointly organised by UN-ECLAC and the European Commission, DG Transport and Energy. Participants in this dialogue were policy makers, parliamentarians, regulators and experts from both regions. AES also served as advisor to the Associated OPET Mercosur, which had been established by UN-ECLAC in the framework of the OPET Network of the European Commission. AES has organised study tours on energy-related subjects in Europe and Latin America. An example is a study tour on electricity sector regulation in Europe, organised on the request of the Vice-Minister of Mines and Energy of the Republic of Paraguay. AES has been involved in regional training courses on energy efficiency standards and labeling – in cooperation with the Latin American Energy Organisation (OLADE) and the Collaborative Labeling and Appliance Standards Program (CLASP) – as well as training and training needs assessments in the field of energy efficiency and management in Argentina, Chile and Thailand. AES provides a range of expertise-related services directed at government entities, international organisations and private enterprises. These include strategic advice; industrial energy audits and studies; evaluations of energy policies, programmes and projects; technology assessments and specific contributions to international and national fora. Organisations which have benefited from these services include: industrial enterprises in Chile, Germany, the Netherlands, Poland and Rumania; various R,D&D and international co-operation programmes of the European Commission (THERMIE, ENERGIE, PHARE, EC-ASEAN COGEN, ALURE, Rio Energy Forum, MEDA, ALIS, COOPENER, SAVE), the OPET Network of the European Commission, the Bulgarian Ministry of Energy, the Rumanian Ministry of Industry, the Energy Charter Secretariat and the Climate Technology Initiative of the International Energy Agency.